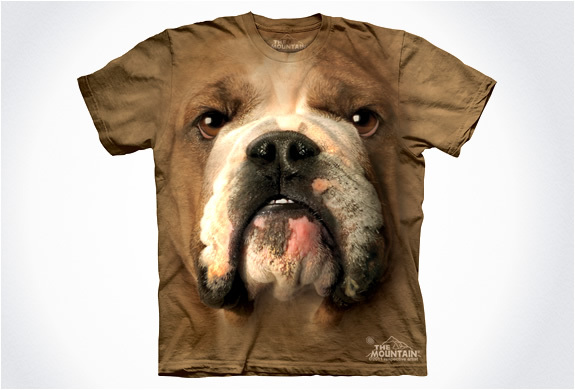 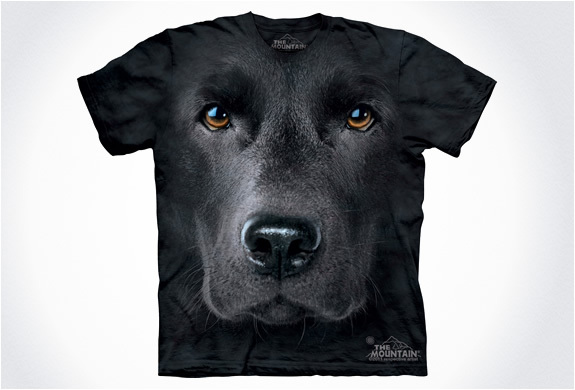 If you are looking for something different than the usual t-shirt look, with a unique design, then "Big Face Animals" t-shirt collection from "The Mountain", might just be what you are looking for. 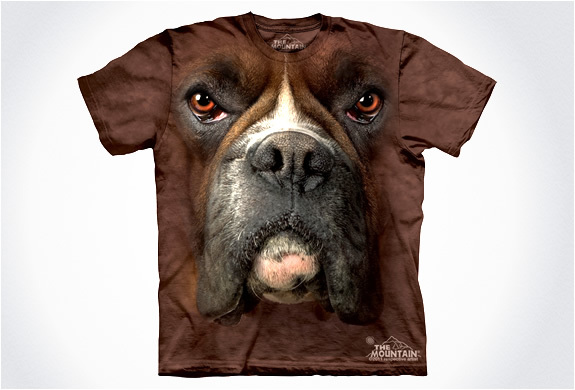 You can choose from a variety of animals, but we definitely dig the most, the dog face designs, Labrador, Rottweiler... and our favorite Boxer Face. 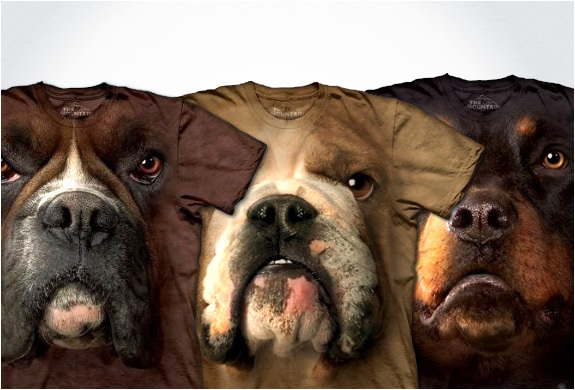 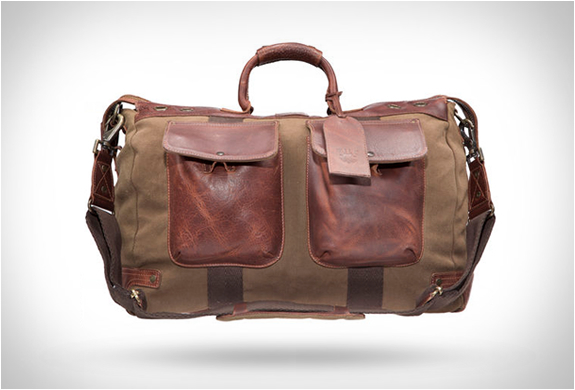 Makes the perfect gift for the animal lover in your family.